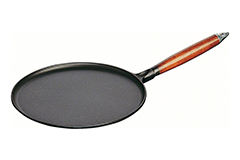 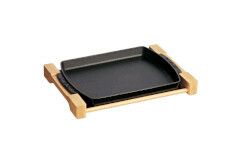 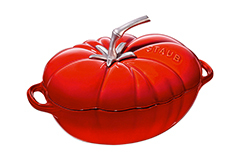 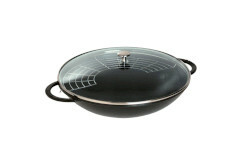 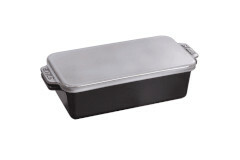 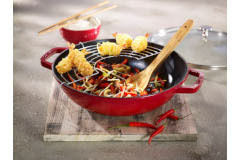 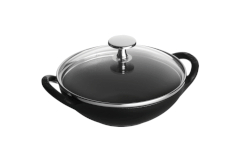 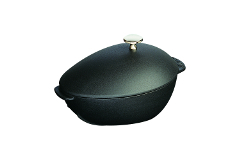 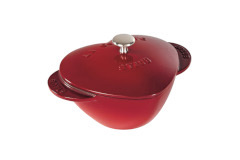 Staub makes a full range of cookware for specialty situations. 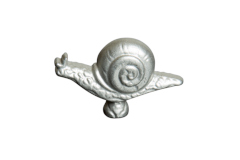 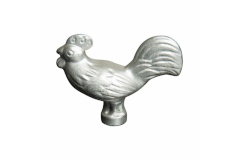 The make animal know to replace the top knobs on their pots and pans. 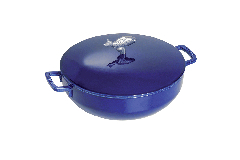 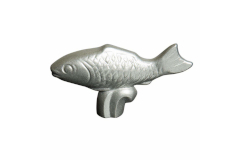 Specialty shaped cookware like heart shaped cocottes, fish plates and vertical roasters just to name a few.